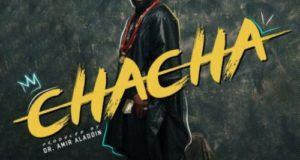 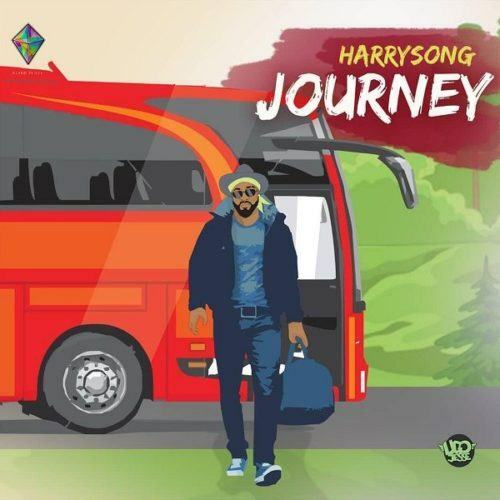 Harrysong releases the official music video to his song ‘Journey‘. 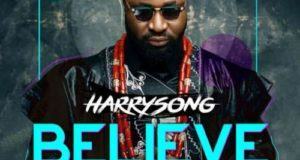 Alterplate boss, Harrysong goes deep on this record and even comes through with a detailed video that explain his Journey from Five Star Music to his new discovery. 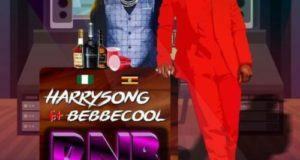 The video was directed by Sasha Vybz vizual.